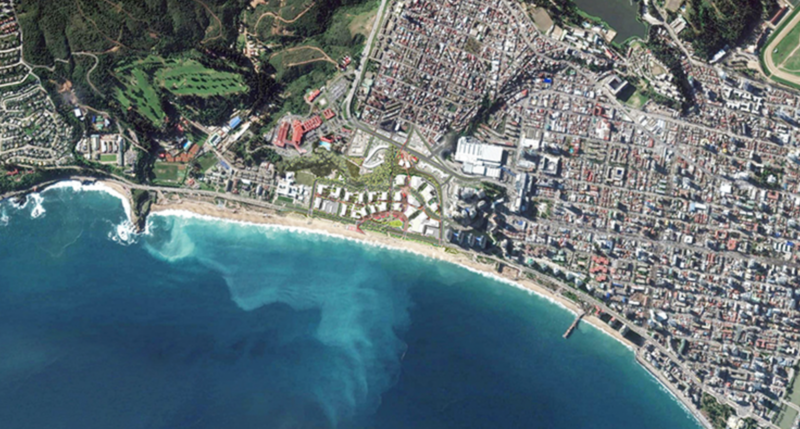 Las Salinas is a small division of one of the largest corporations in Chile with businesses in gasoline, forestry, and fishing. The real estate group was formed by the patriarch of the corporation, who wanted to create a legacy project—a way of giving back to their community. 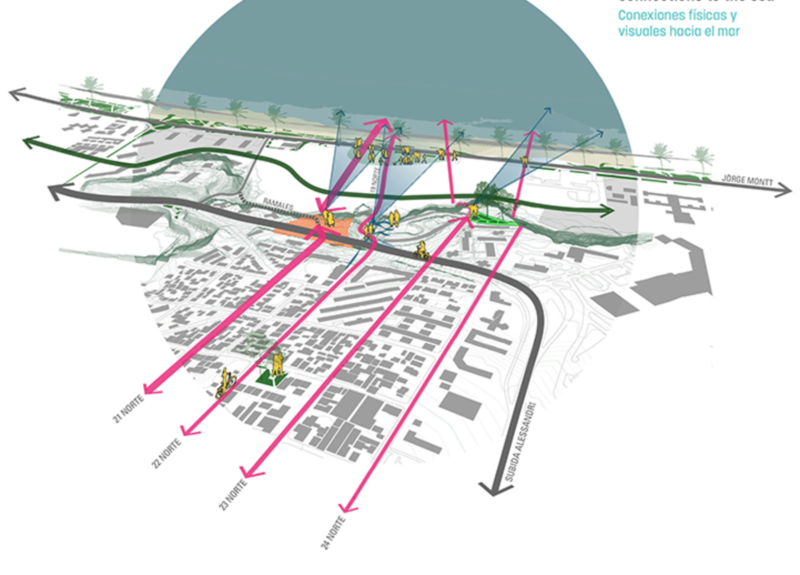 Their vision: to clean up and restore a 40-acre former oil tank farm to create a new campus of residential high-rises. This fenced-in eyesore of a brownfield site was currently blocking access to a nearby beach, and the developers believed that turning it around would make a valuable contribution to the community. However, the community wasn’t interested in the developer’s vision. When Regenesis began work on the project there were no fewer than 18 separate community interest groups that were strongly and actively opposed to the project. These groups universally referred to Las Salinas as “the enemy.” The developers had been working on this legacy contribution for nearly a decade, and they knew that submitting a master plan would likely bring on fifteen years’ worth of lawsuits. The only approach that they knew how to employ was that of public relations war: to placate, counter, or reduce the influence of the various groups that opposed their efforts. 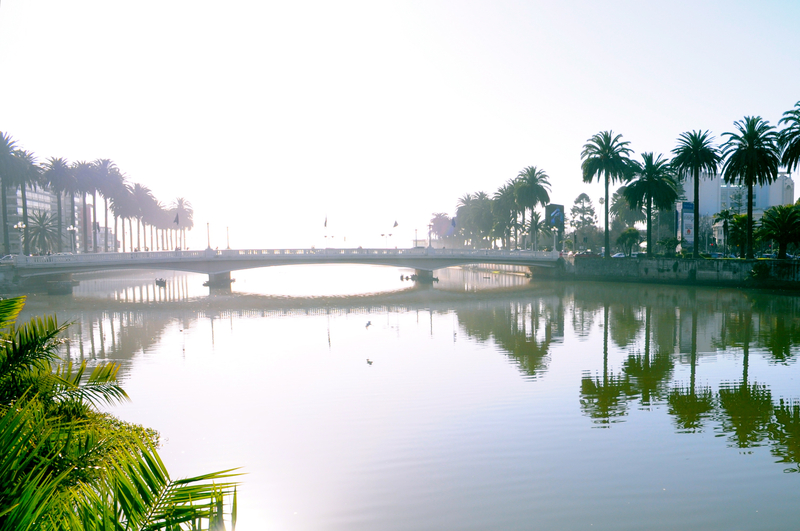 The Regenesis team quickly conducted research into the local dynamics—social, ecological, and economic—of Viña del Mar, enabling them to form a hypothesis about the source of the opposition and the inherent value of the community’s perspective. They met individually with each of the activist groups, beginning each conversation with a pledge that the purpose of their involvement in the project was to focus on its impact on the health of the city as a whole—and a description of their understanding of how that health had been compromised over the years. 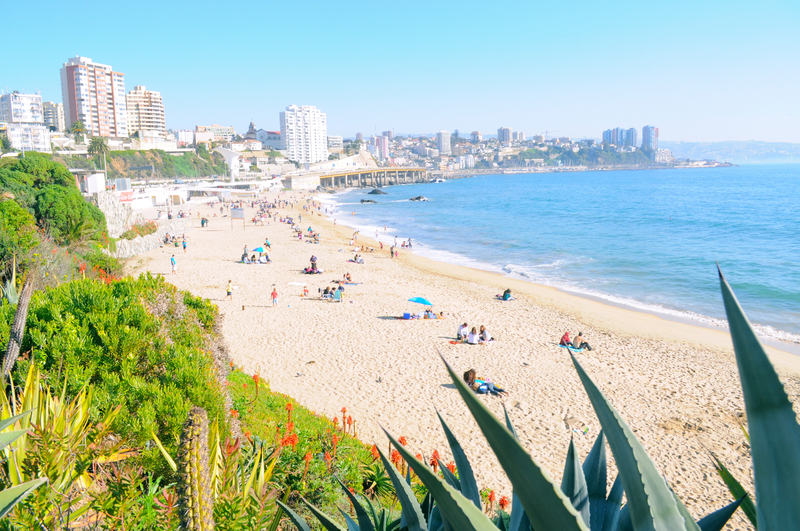 Known as the Garden City, Viña del Mar had long been a major tourist destination for the region and for Latin America as a whole. The city had a long history of intelligent and sustainable growth, avoiding the boom-bust cycles that had undermined many cities in the 19thand early 20thcenturies. But over the last few decades, things had changed. Tourism had grown too rapidly, becoming a force that was undermining the community as each summer’s flood of visitors made it difficult for residents to engage in their day-to-day lives. Furthermore, the recovery costs from a massive earthquake in 2009 had drained the city’s coffers. Community amenities were vanishing – parks were languishing, community arts programs were not able to find adequate local funding, and the municipal swimming pool had closed. Young people were moving away, unable to find meaningful work, affordable housing, and local education opportunities that they valued. The city’s residents were deeply distrustful of the municipal government, convinced that they were more supportive of outsiders coming in than they were of their own citizens. People felt like their city was in decline. High-rise housing had been on the rise during this period, and this trend had two major impacts on the city’s residents. First, these developments were pricing locals out of their own communities in terms of housing. And second, they were blocking access to the beach for anyone that didn’t live there. Nested within these larger community dynamics, yet another beachfront high-rise was widely being seen as anythingbuta gift to the community. 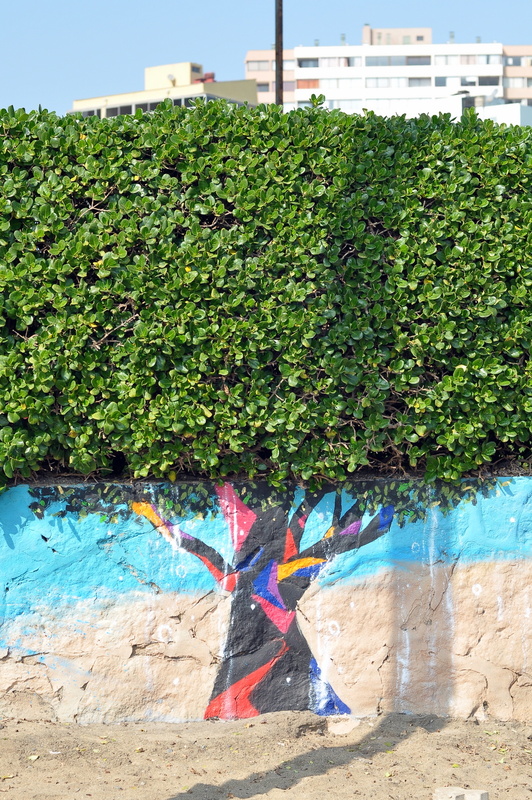 Instead, the community wanted a park that provided access to the beach – without any real alignment from the city regarding how it would fund and maintain such an amenity when virtually all of the city’s other parks were falling into disrepair. Regenesis helped the developers see that these community groups were seeing this stretch of beachfront as their last ray of hope – one final concrete and tangible thing that they might be able to save for the future of their community. Regenesis spoke directly to the community’s yearning with a Story of Place® that painted a vivid picture of the Viña del Mar that couldbe. By reflecting on the place’s long history as a thriving and sustainable contributor to the region, the Story of Place articulated key patterns of health and resilience that, if restored, would enable the regeneration of the city. By using the place’s own history as the basis for identifying these patterns, they enabled this understanding to move strongly into the hands of community members. The result of this process was a new concept that promised to re-knit the community. The development would be designed with affordable commercial space on the ground floor that could be used for retail, restaurants, studios, and performance spaces. The individual high rises would be spread out and permeated with a trail system that would provide multiple points of access to the beach below. In the center would be a Mercado that would provide a place of gathering and exchange for the community. 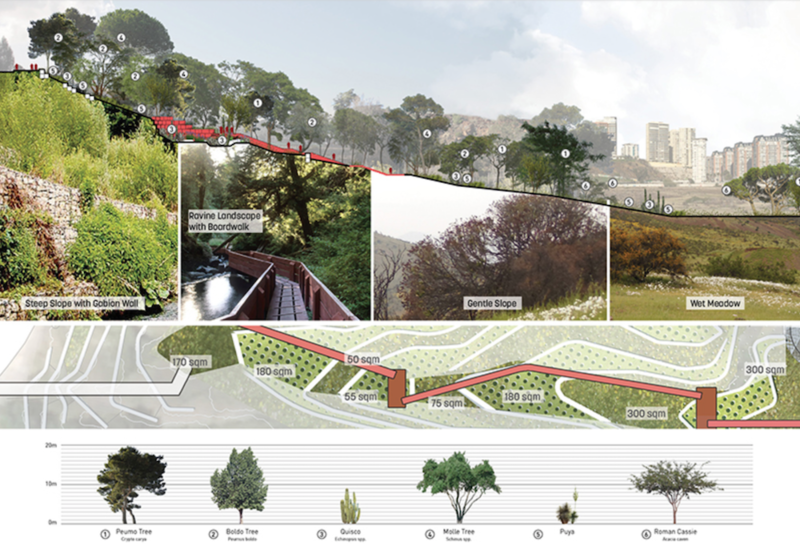 The development would employ a graywater and rainwater harvesting system to support multi-canopy landscaping that would restore critical ecological connectivity and diversity and was unprecedented in the city. And the developers began conversations with an excited municipal transportation agency to create a mass transit hub that would connect this new portfolio of community resources to the subway and to a bus system that’s in the process of being revamped. 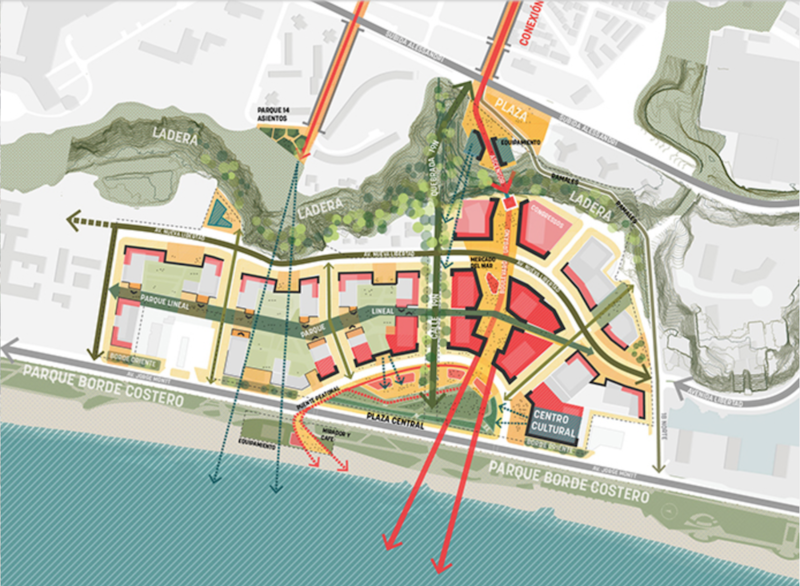 Two years into the project the neighborhoods and city are coalescing around actively engaging the issues of mobility, ecological connectivity, coastal restoration, and restoring the Margamarga Estuary – currently 80% filled as a multiple kilometer long parking lot. Photography courtesy of Sharon Hahn Darlin. Renderings courtesy Sasaki Architects.